A few months ago, I came in to possession of a Sony PSP otherwise known as a PlayStation Portable. Released in 2005, this handheld console boast graphics comparable to the Playstation 2. Perhaps the best way to think of the PSP is actually to imagine it like a PlayStation 1.5, sitting somewhere between the original PSx and PS2. Graphically the PSP seems significantly ahead of the Nintendo DS, which is no surprise as Sony designed the handheld to more powerful then the competition. Comparing the two handhelds is almost like comparing a PSone with an N64. However, as many N64 owners will point out, raw processing power doesn’t automatically lead to great games. The NDS has many hidden gems and with such an impressive list of titles it should not be overlooked. One particular favorite of mine is “Dragon Quest IX: Sentinels of the Starry Skies”, in my opinion this games shows the NDS at it’s best. The graphics and sounds are fantastic and the story is engaging, what more can you ask for? Because I’m fan of RPG’s, I was eager to see what the PSP had to offer and as I’d never owned one before, this would be fresh new territory. The PSP boast an impressive library with a good number of quality role playing titles. The first game recommended to me was “Persona 3 Portable”. This game is unlike anything I have played before, more like an anime movie then a computer game. I couldn’t get over the feeling that I was playing some sort of visual manga novel. It is by for one of my favorite PSP games to date. I understand the Persona series began on the PS2, perhaps one day I’ll have to look in to this. Support for the PSP ended in 2014, its replacement the ‘Vita’ apparently is not doing as well as Sony might have hoped. At least that is what I read from various quarters online. Now 10 years old, the PSP is a good retro console for anyone to start out on. Not to mention it has PSx compatibility. So you’re getting two machines in one, hows that for a deal! You can still buy accessories and will be able to do so for some years to come, games are plentiful and reasonably priced. All though some games are already seeing premium price tags. I’m dedicating a section of this article to batteries, as I recently had a nasty experience with a replacement I bought for my PSP. If you’ve recently bought a second hand PSP or just in the market to replace your tired stock battery. 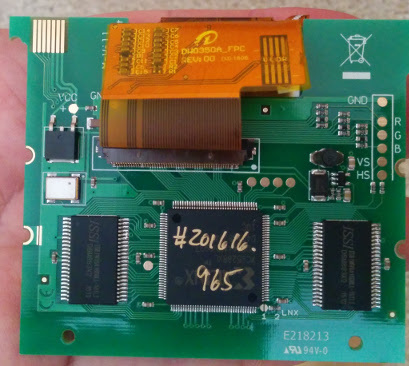 Buyers beware, finding a good replacement battery for your PSP online can be a little hazardous. Especially if the extended 2400mah or 3600mah batteries caught your eye. Many of these are either fake or cheaply made. But as Sony no longer sell baatteries for the PSP, third party batteries are pretty much our only option. The first thing you should do, is check reviews, buyer feedback. Be it Amazon, eBay or where ever your thinking of buying from, it pays to check if other people have bought the same item and what their experience was. If in doubt, join a forum like Gamesfaq and post a question or asking your friends. The first battery I bought didn’t fit my PSP 2003, even though the item description said it did. The second battery I bought, fit but didn’t charge or power my PSP. 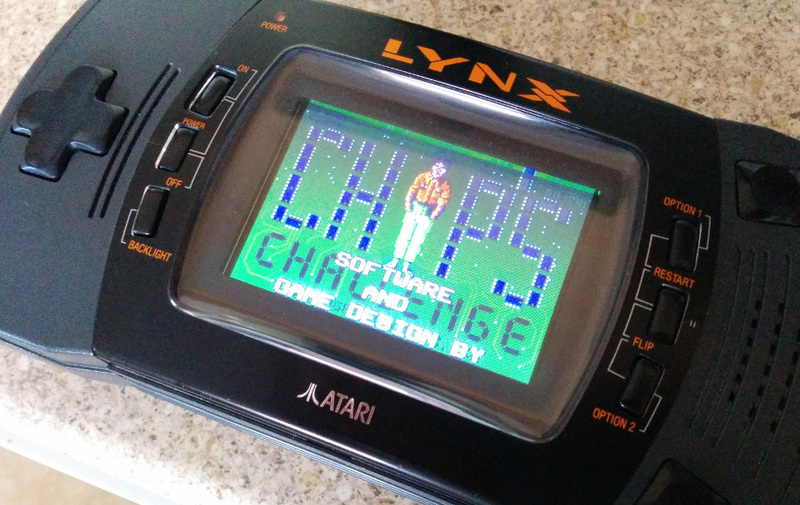 At least not until I discovered I could get it working by pressing the battery down with my thumb. After several days use, the PSP still died while I was using it. This is apparently a known problem with using clone batteries. If you’ve already bought a clone battery and it has died, this might help. 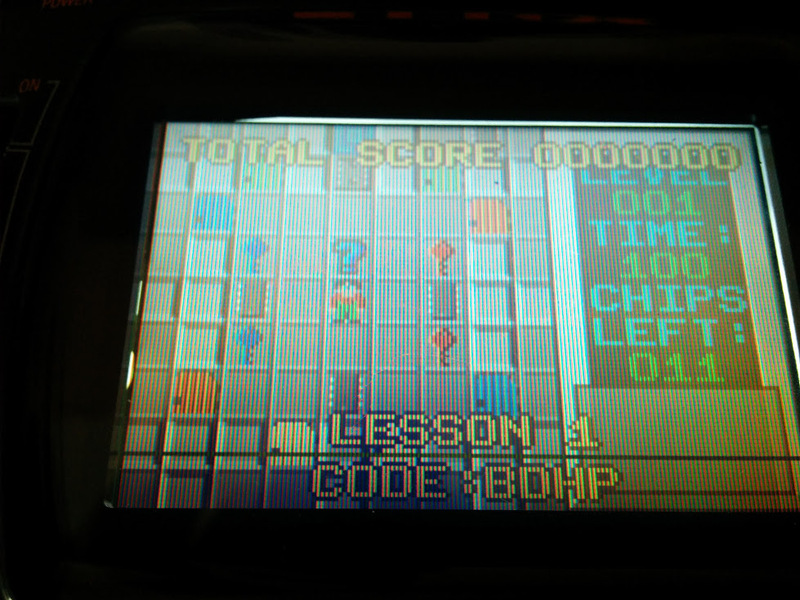 If not, there is a good chance you will face this problem while using a third party battery in your PSP. If your battery has stopped charging, being recognized or simply fails to power the console, then the following method might help. This method fixed my 3600mAh battery after it died without warning. Get two thin pieces of wire, bare the ends so that the metal wire is exposed. Then insert one wire down the + connector of the battery and the other wire down the – connector. Briefly touch the two wires together, you might see a spark if your battery holds a charge. Do not leave the two wires joined for longer then a couple of seconds, as you are shorting your battery. 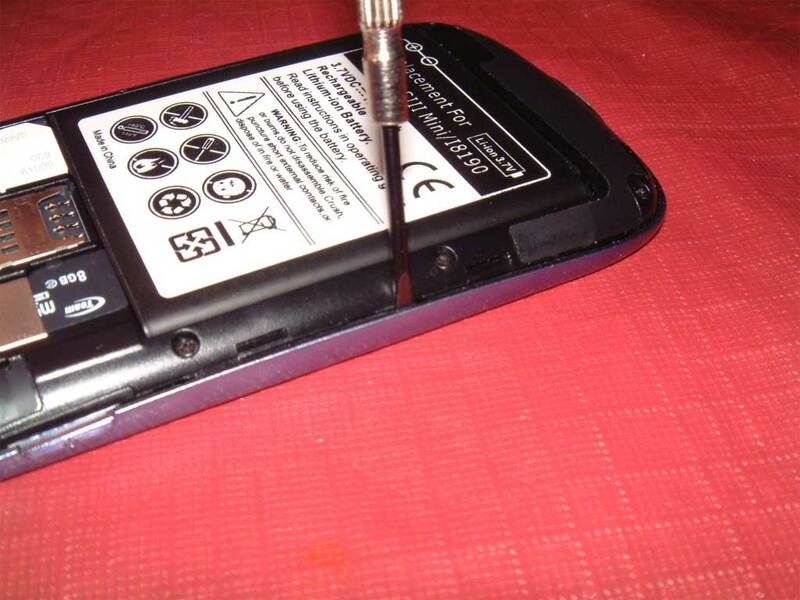 By doing this, you should have reset the circuit inside the battery which holds data on charge capacity. 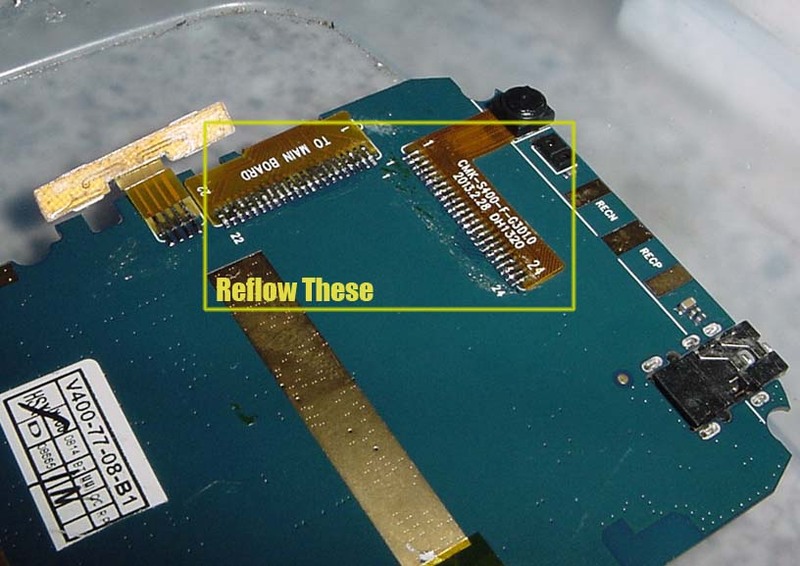 Remove the wires and try the battery in your PSP, hopefully it will start charging. Instead of shorting the two wires, you will need to find yourself a low voltage light bulb, such as one from a battery powered torch, internal car light, I’ve even read that Christmas tree lights work. Another alternative is to use an internal computer fan, if you have one lying around. Remember your PSP battery is rated at 3.6volt, so don’t try using a 12v fan as your risk burning out the battery. 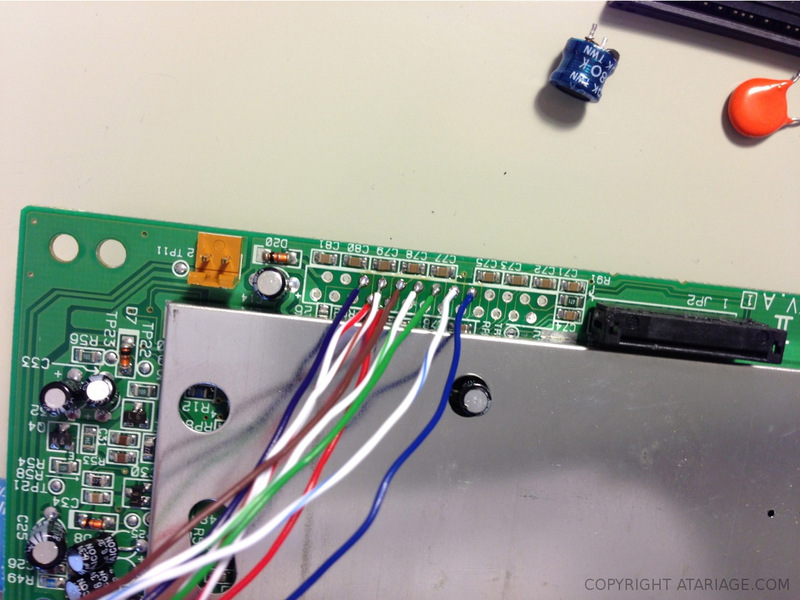 The key here is to hook it up to your PSP battery and run the battery down until it is fully discharged. Then place it back inside the PSP and hook up your charger, hopefully your battery will be recognized and you will be back in business. Last November I found myself in need of a new smart phone, having opted for a sim only contract with “Three”. Looking for a new phone is like shopping for any new device, if you don’t do your research, your taking a gamble with anything you buy. Which is why I spent several weeks simply researching Android smart phones. My budget wouldn’t stretch to a new model from any of the main brands, such as Samsung, HTC or Sony. So I was left to choose between a 2nd hand model or at the android phones being produce in China’s Shenzhen district. Most of which are clones of popular brands, iPhones, Samsung S3’s and Galaxy Tabs to name but a few. Admittedly, not all of them are good. It has only been in the past couple of years the quality of these clones has begun to resemble anything respectable. Usually these devices require a great deal of hacking before they can be usable. Which brings me to another issue. With almost any generic droid device you buy from China, support from the manufacturer is near on non-existent. More often the only support you will find, comes from online forums and user groups. That is so long as the device you have is popular enough to have a large user base. While eBay is a great site to see all the handsets available, it does not really offer any insight to whether a device is good are bad. Which is where Amazon really does pick up the slack and offers a good alternative. From toasters to curling tongs, Amazon has amassed a impressive collection of user reviews for almost every device available via its website. While I was looking my eye caught sight of the Star 9920, also known as the Alps S9920. 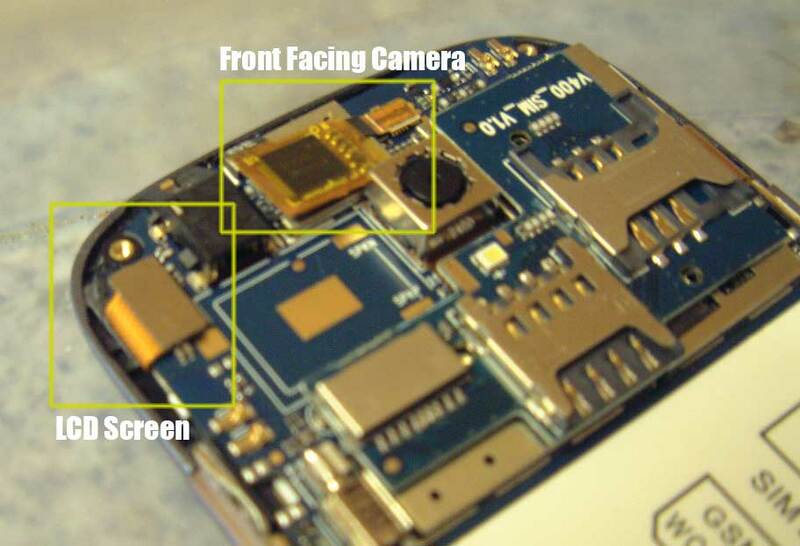 Essentially a Samsung S3 Mini clone, the S9920 boasts the following specs. The S9920 may not compete with the S3 mini, but for a sub £100 smart phone. The specs offer good value for money to anyone who can’t afford the real thing. As I found myself in such a situation, I decided to order one from Amazon, after reading the reviews left by previous customers. I decided to buy my device from a company called Dracotek, who appeared to have developed a good reputation for delivering on time and offering good customer support. Something I later would later come to appreciate, after my first handset arrived with a paint defect. Dracotek happily replaced the device and had another out to me within a week. 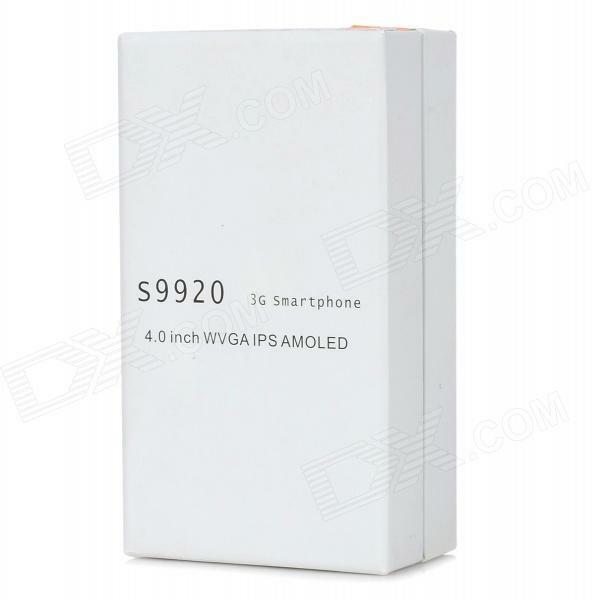 The S9920 is ready to use out the box, it comes with two sim slots, but only the full size, secondary slot is 3G compatible. I had some issues with my 3G, which I later discovered was down to my sim being old. Three kindly upgraded my sim for free and I was soon experiencing faster 3G connectivity. The S9920 apparently comes with a stock install of ice cream sandwich 4.1.1, however there is evidence to suggest it is actually ICS 4.0, which has been hacked to report a false version. Th version number isn’t the only part of the OS to have been altered. While using the S9920, I have noted missing menu’s and features, that are stock to ICS, but appear to be missing from the install on this phone. The built in music player and camera are an improvement over the stock apps on my HTC Wildfire S and perform pretty well. For a sub £100 phone, the camera is not too shabby. In the time I have had the S9920, I have used the camera a fair deal and found the pictures more then adequate for Facebook, I wont be replacing my digital camera anytime soon. One of my first mistakes was to ramp the settings up to 12 megapixels, BAD BAD idea! The S9920 has a 5mp lens, interpolating pictures taken at higher resolution such as 12 megapixels. This results in images that are washed out, blurry and generally pretty poor quality. Even the Apple Quicktake 150 I reviewed recently, would laugh at them. Really do not use the 12mp setting, unless you want photo’s that look like a 90’s digital camera took them. The display is pretty reasonable and I would say on par with my Wildfire S. Pictures are crisp and web browsing is a pleasant experience. The touch sensitivity is a little off, which can lead to typo’s and occasional bouts of phantom screen presses. This will manifest with the phone randomly acting like a part of the screen has been pressed when it has not. Causing text to be selected or buttons to be pressed. I’m not entirely sure why this happens, but you can bet it has something to do with the screen being constructed of plastic and not glass. I’ve notice after a months use, the phantom screen touches seem to be happening more and more often. The screen seems hypersensitive to finger grease and as there is no calibration tool in 4.1, you can’t adjust the touch screen. The only way I found to make typing easier, was by installing the Google keyboard and enabling the gesture typing feature. Occasionally the wifi does not connect to my router straight away. I think this is more a bug then a hardware problem. Also sometimes when I make a call, on connection the sound will be distorted and garbled. This is something I have had to put up with while on the Three network, but occurring with greater frequency since I switched to the S9920. Overall both wifi and antenna functions work fine 95% of the time. Now here is a real sore spot for me, that was driving me to despair. Something I noticed when making the first few calls using the S9920, was how the handset would vibrate whenever a call connected. Tried as I might, I was unable to find any settings within the Haptic feedback menu to disable it, and the longer I used the phone, the more it annoyed me. Especially when the vibrations were being picked up by the phone’s internal microphone. Making it audible to other people during a call. I spent the first week after receiving my S9920, searching for a means of turning the vibration off, which wasn’t made any easier due to the S9920’s hacked install of ICS. Which is missing parts of the OS, including those that control the vibration and haptic feedback settings. I was beginning to feel like I was truly up the creek without a paddle, when I fell upon some software on Playstore. This handy piece of software is freeware and was made for the very issue the S9920 was suffering with. I can’t give enough praise to the developer for making this app available on Playstore and for free no less! Vibrafix requires a rooted android phone to work and superSU privileges. Once up and running, it completely disables the vibrate function of your phone and allows you to select what notifications are permitted to use the vibrate function. If you have bought a phone from China, the benefits of rooting your device really outweigh the zero chance of warranty support you can expect from the company you bought it from. In short, it’s a no brainer in my opinion. After selecting “On Call” from the Vibrafix menu, I made a call and sure enough no annoying vibration. Finally my woe’s where over! While I’m still not sure why this is happening, I’m sure it is due to the budget construction of the TFT display. There are several reviews from customers on Amazon, who have experienced faulty screens on their handsets. This fault usually occurres several weeks after purchasing the device. 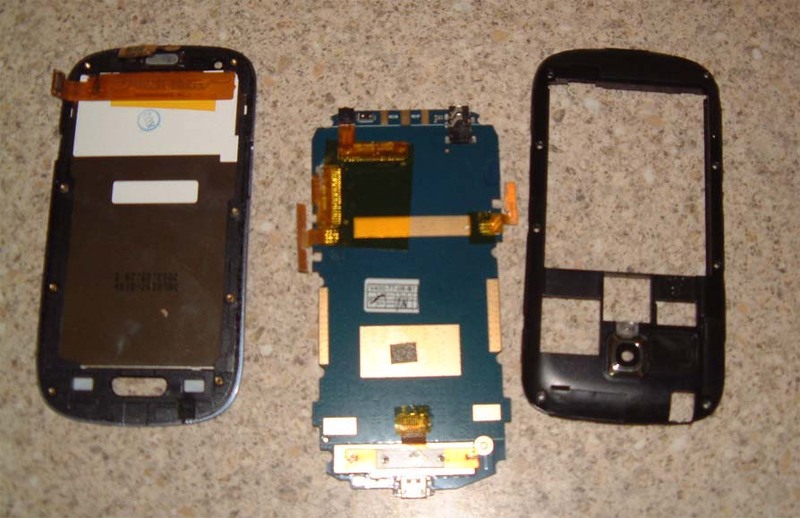 So whether my handset will suffer a complete TFT failure as well, I don’t know. It could be a design fault with the device, so I will have to keep an eye on it. The S9920 has proved to be a good handset, especially for the price. For the £79 that I paid, I honestly am impressed with what I have. There is still some room for improvement. Such as the plastic screen, which is more susceptible to scratching and bending than the glass alternative. 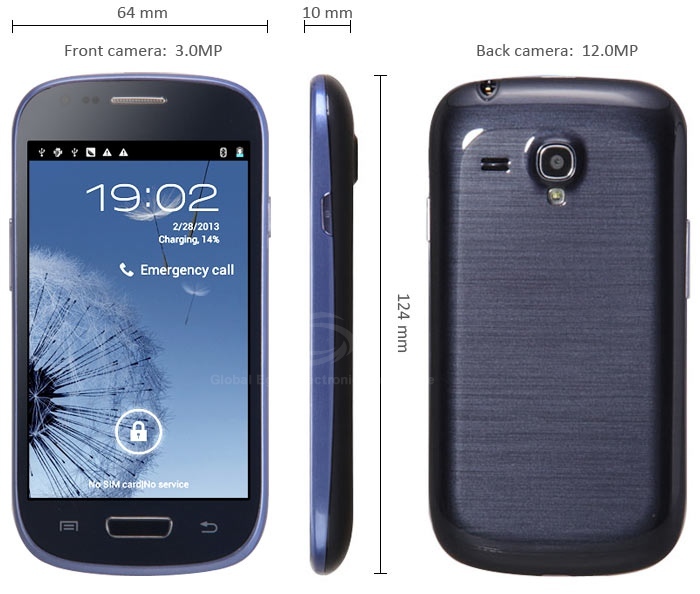 While the stock ICS install of Android is missing some functions, it does not hinder the phone from working as intended. As I found with Vibrafix, you can often find an app on the Playstore that will fill in for the part of the OS that is missing.